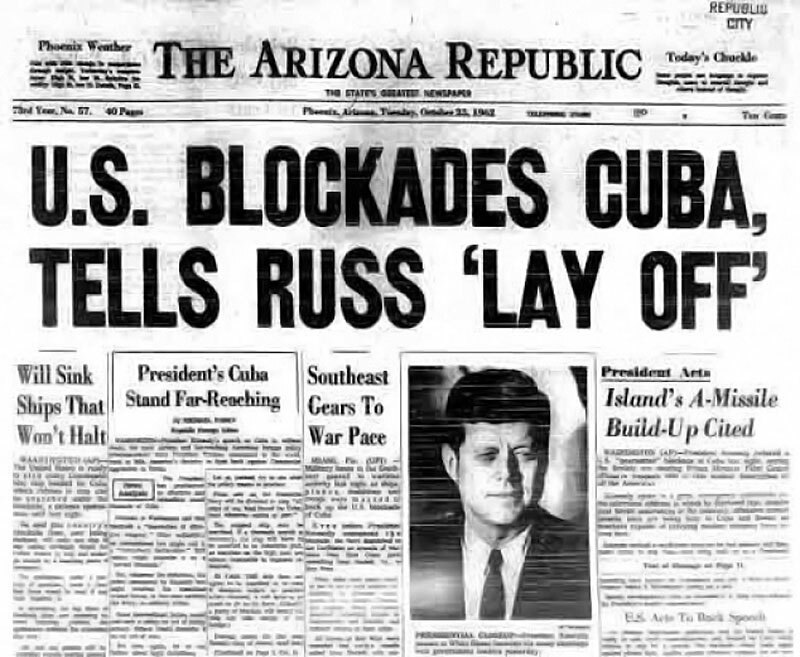 Answer: The Cuban Missile Crisis. The presence of Soviet nuclear arms in Cuba, only 90 miles from US soil, was the final straw that made the difference between years of passive-aggressive arming up and actually having to reach some agreements. That’s a terrible summary but you’re already on the internet, go google the details.